Reviews: 28% OFF! 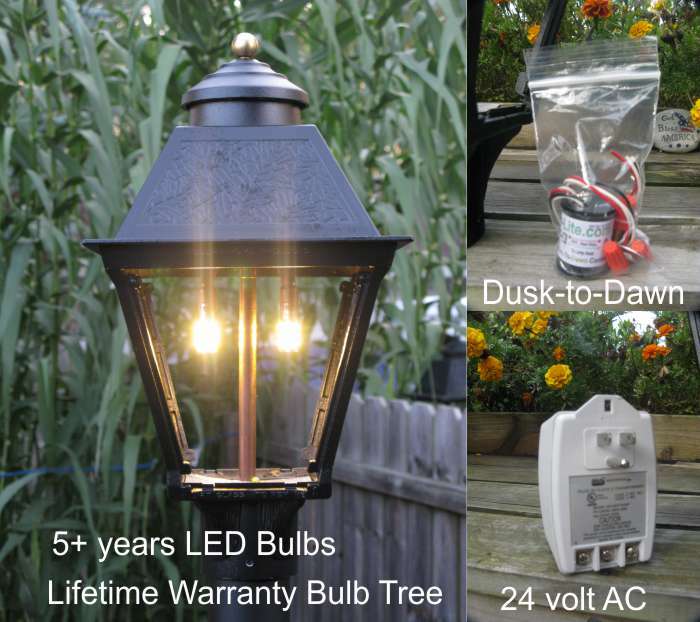 LED Post Lamp Dusk-to-Dawn Kit LED pos lantern with Dusk to dawn kit [DIY100] - $228.00 : Gas Light Conversion to LED!, Looks like a Gas Light! Exactly what I wanted. Not yet installed but I expected no issues. Date Added: 02/04/2019 by Jim S.